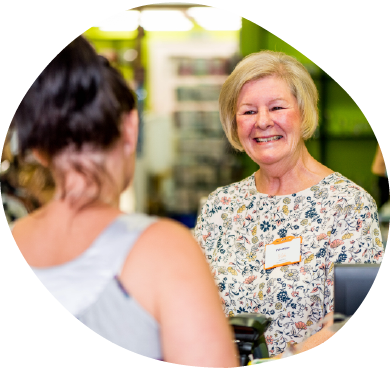 To find out more about volunteering in our shops, simply pop in to your local hospice shop and ask to speak to the shop manager. Volunteering at St Giles Hospice shops is another valuable and rewarding way to support our work. It’s a great way to meet new people, make new friends, have fun, and to become a part of the St Giles family. If you’re interested in working at one of our shops, view our current vacancies here.